Nokia XL has the largest display as compared to other members of Nokia X devices. In terms of some features it is similar to its predecessors, while it brings some important updates in both hardware and software. Nokia XL has wide range of colorful handsets available in bright Green, yellow, cyan, orange, white and black colors. We got hands-on Nokia XL at an event, and we would like to share our experience with our viewers. 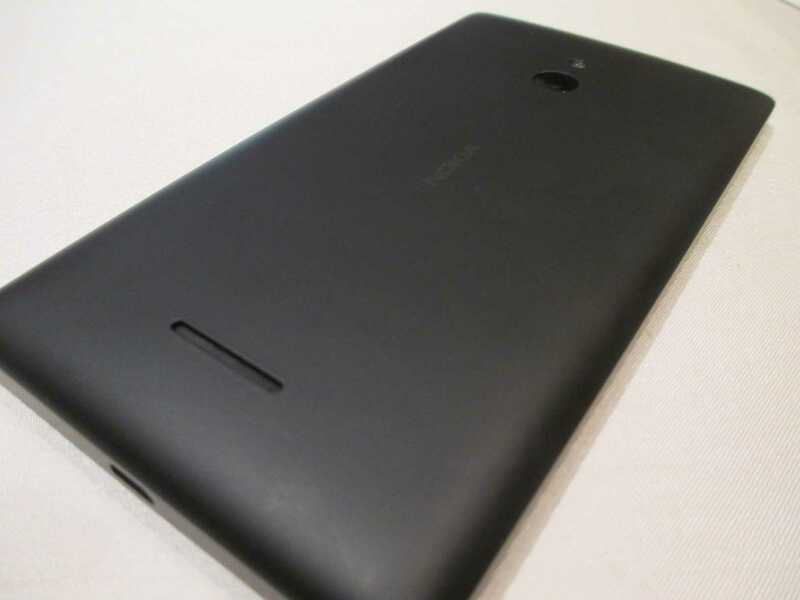 Nokia XL has a unibody polycarbonate plastic design which feels quite sturdy and comfortable to hold in hand. The phone is quite big and has increased in width than its predecessors. It has angular edges with a rectangular body. At the back, we have a clean layout for the dual sim card and memory card slots. On the right we have volume rockers and lock screen button which are quite easy to use. Overall the build quality of the phone can be considered to be its plus point. It has 5 inch display with a resolution of 400 x 800 pixels with a pixel density of 187 ppi which is quite low. The phone has a thin bezel at the sides which makes the screen look more bigger. Though the brightness and viewing angles are great, but the phone fails to have good resolution with respect to its screen size. On the front we have single back button, which may be difficult to adapt if you have used other android smartphones in the past. The touch quality has improved as compared to Nokia X, but still it has room for improvement. 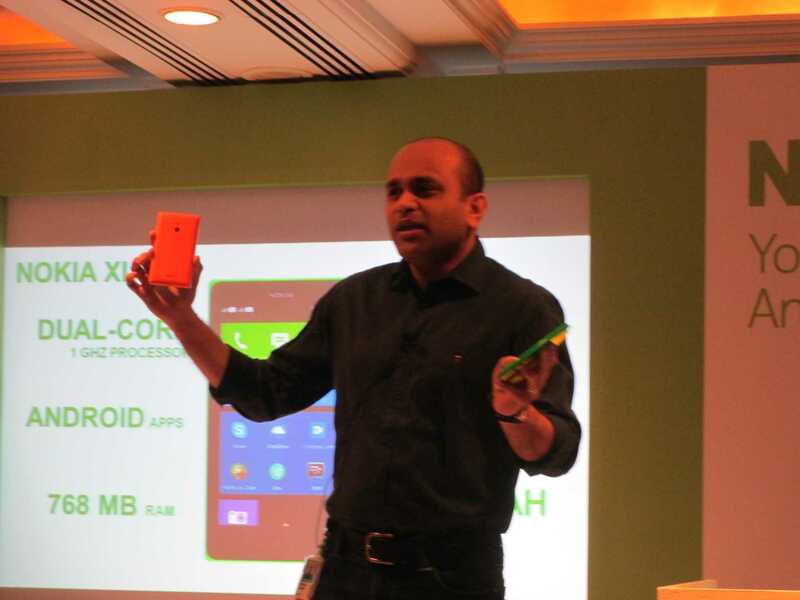 Nokia XL has a dual core qualcomm MSM8225 Snapdragon S4 Play processor clocked at 1GHz with Adreno 302 GPU at play. We have upgraded 768 Mb of RAM which was previously 512Mb in the case of Nokia X. 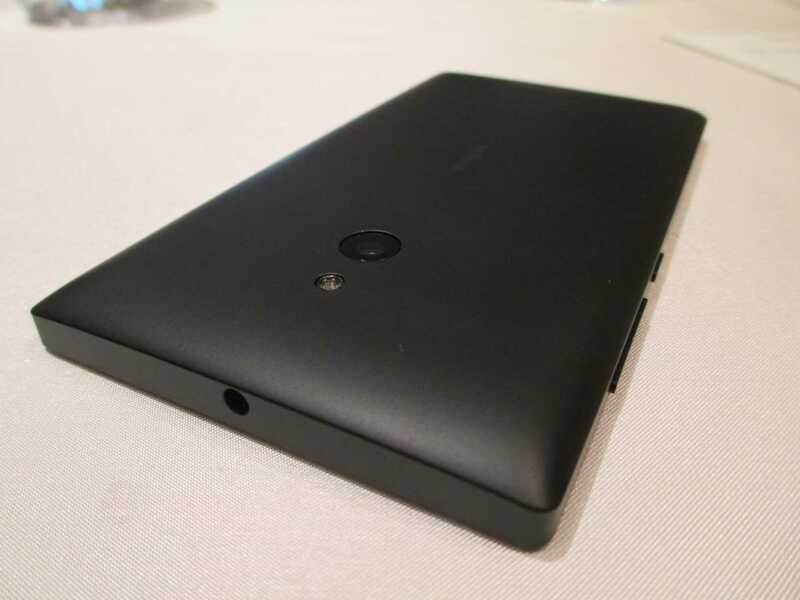 It has a 4GB internal memory which can expanded upto 32 GB via microSD card. Coming to software specs we have forked version of Android Jellybean 4.1.2, sadly which is not the latest version. In the menu we have tiled icons with fast lane that can be accessed by swiping right. The tiles can be arranged according to us, and also the color can be changed. Fast lane monitors the apps which the user frequently uses to give a faster access. It also shows notifications which are interactive in nature. One specific thing we would like to point out is that, it supports multi-tasking and apps can be minimized by long pressing the back button. Nokia XL has specialized store for Android apps, and Google maps are replaced with Here Maps. Along with that you get unlimited streaming of music from Nokia MixRadio app, which will play songs by learning your taste on the tap of a button “Play Me”. It has some pre-installed apps like bookmyshow, bbm, skype, facebook, vine, wechat and games like Plant vs zombie, bejeweled, Fruit ninja. Overall performance of the phone was quite impressive and there was no lag while using it may be due to the upgraded RAM. 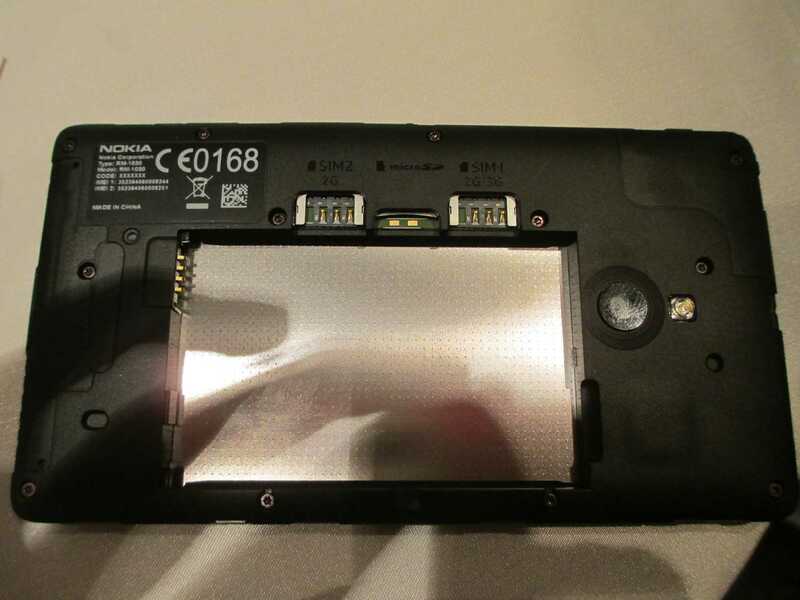 Nokia XL has a 5 MP rear camera with flash and a resolution of 2592 х 1944 pixels. It also has a front camera of 2 MP which is good for taking selfies and video calling. You can also take velfies with the help of Vine app that comes pre-installed. The picture quality of the camera is impressive, but the shutter speed was somewhat slow. Coming to a very important key feature of any device i.e. Battery, Nokia XL comes with 2000 mAh battery which is sufficient and will survive the whole day. In terms of battery power. Nokia X series is really great in providing power supply which is a plus point. Nokia XL is priced at 109 Euro i.e. somewhere around Rs. 9050 without taxes. So we can expect to be in 9000-10000 price range. Nokia XL is now available in APAC and IMEA regions and soon be on sale. For those who want a phone with good hardware specs, and assured build quality of Nokia, the phone is a good buy. Though we think the touch quality could be improved, and also there must be an update for the latest android version. The apps problem can be solved by installing different marketplace apps. In this price range you can always go for Nokia XL for its excellent hardware and software specs if you are comfortable with the Windows UI.